Tired of dragging hoses? Want to learn how to be ‘Green’ about keeping your lawn green? 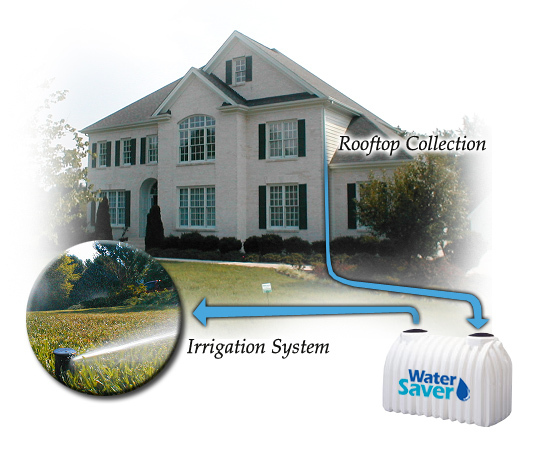 Do I need an automatic irrigation system? What is new in the industry? Temperatures are soaring and your lawn is browning. Find out what you can — and should — do about it. Please join the board This Wednesday (7/21) at 7pm in the clubhouse for our bi-monthly Alyson Pond Homeowners Association Board Meeting. The dates for the next two Alyson Pond Ladies’ Night Out have been set (along with drink/meal specials arranged with the restaurants). For any additional details, to get added to the mailing list and to RSVP, please contact Doracy Harrison (or check out the Alyson Pond Ladies Night Out Facebook page). The owner’s giving us 10% off!